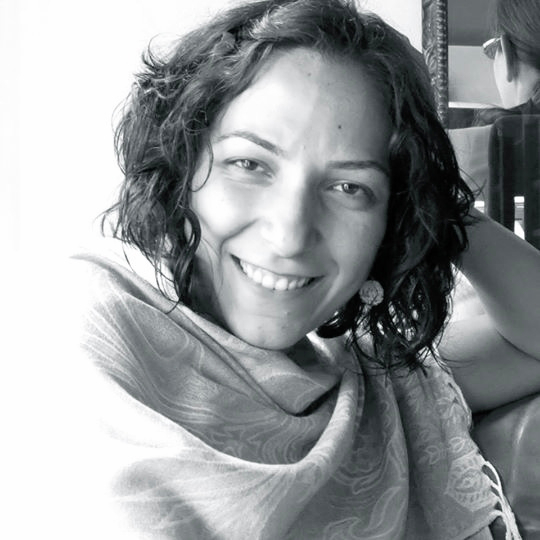 Ani currently manages Programs and Events for Impact Hub Yerevan. Examples of the most recent programs Ani has been managing include collaborators such as GIZ, UNDP and the European Union in Armenia. While in her twenties, Ani was coordinating construction crews in post-soviet Armenia, a strictly man-only industry, a challenge in adaptability and leadership that really shaped her. The collective effort contributed building the "Tumo Centre for Creative Technologies" in Yerevan, a non-profit landmark project providing free education, fostering skills and creativity at the intersection of art and technology. Ani holds a Master's degree in "Project and Enterprise Management" from "University College London" (UCL), which opened up doors for her to move beyond the world of construction into the new territory of social innovation.